Description: 215 pages with index. 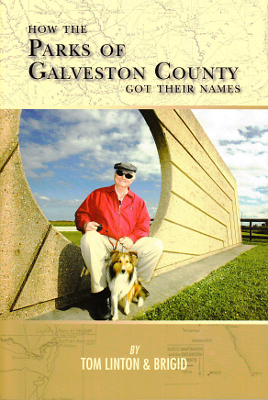 Based on a series of articles published in the Daily News of Galveston. Full color photos throughout the text. Viewed: 4,833 times since June 28, 2012.